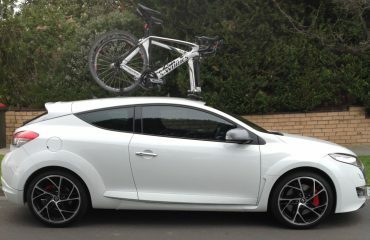 Tristan is a keen road cyclist, club rider and criterium racer. 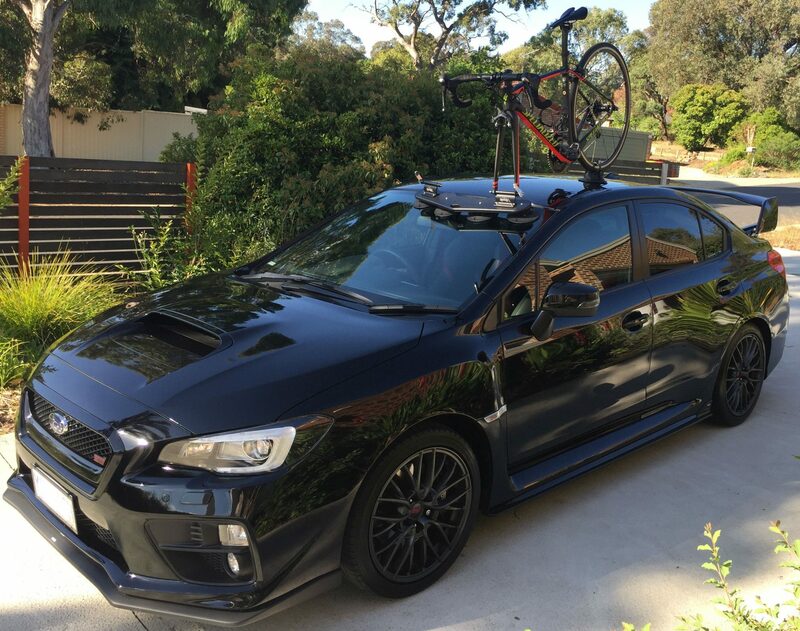 He was looking for a Subaru WRX STI Bike Rack. 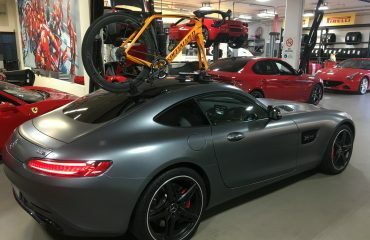 Having previously tried a roof mounted bike rack he wasn’t happy with how they attached and the damage they did to the car’s paintwork. He came across our Instagram account and quickly realized SeaSucker Bike Racks solved these issues. 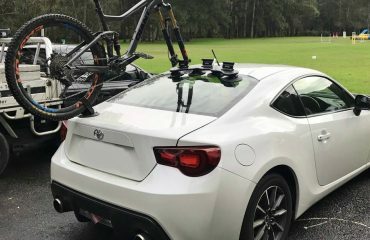 This has to be the most simple to use bike rack. The bonus is there are no clamps touching paint work so it doesn’t damage paint or panels. I was a little hesitant putting my bike in the hands of a few suction cups but after pulling away from the lights and not seeing it fly off the back and into traffic, I’m impressed. The construction of the rack is top quality, no cheap looking parts or poor finish quality. The best part is I don’t have to leave it on my car all the time as it’s so easy to attach and remove. Being short I have found I needed a step ladder to attach the roof racks on my car, with the SeaSucker I didn’t need to. 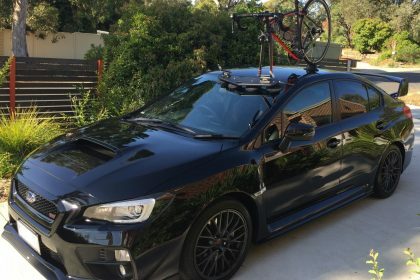 Looking for a bike rack for your Subaru WRX STI?